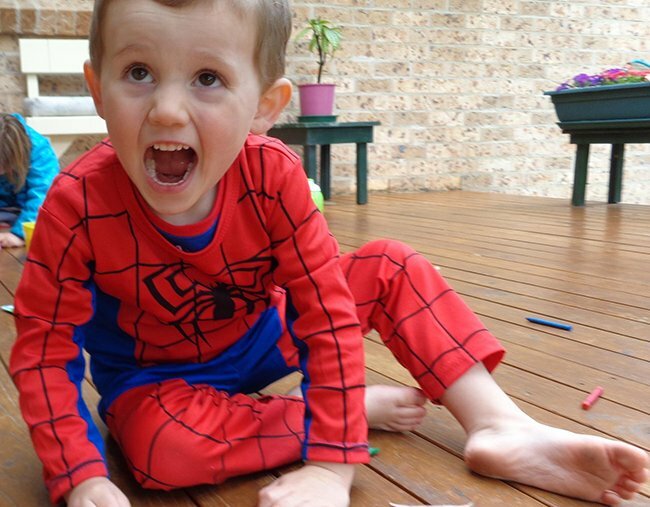 William Tyrrell could still be alive, a court has heard. Counsel assisting the coroner, Gerard Craddock SC, told Wednesday’s hearing it wasn’t possible – at present – to conclude William was dead. “The police investigation into his disappearance is ongoing and police are following active leads at present,” Mr Craddock said.